One of the many things we love about President Obama is his down-to-earth, cool uncle next door, personality! He’s always come across as a man of the people. The first playlist is called “Day” and features legendary artists like The Temptations, Bob Dylan and Coldplay among others. 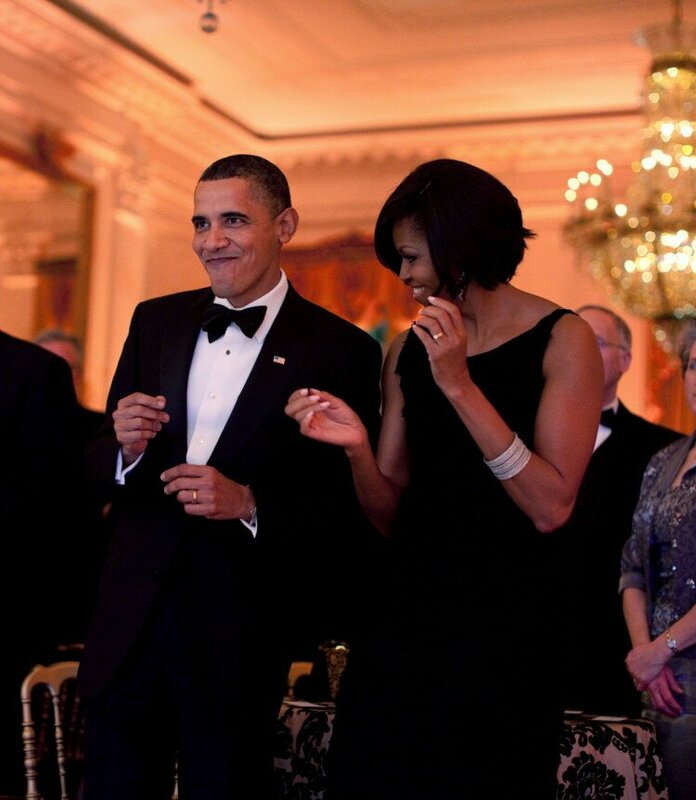 Clearly Obama is two-stepping in Martha’ Vineyard to a lot of the hits we love, too. But we already knew that! READ: Obama Calls Out Bill Cosby! Wonder what the next president’s playlist is going to look like? We can snooze on that! Have a listen to Obama’s favorite joints now!